Our proprietary white aromatic blend 'Twisted' is one of the most fun and exciting wines we craft. We create many individual wines in the cellar using a variety of techniques to best capture the purity of Riesling, Gewurztraminer and Chardonnay. The final blending of Twisted is a challenge each year, but one we relish. 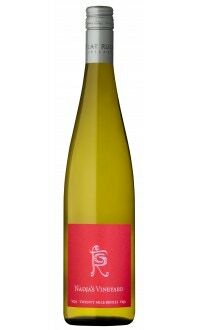 The 2016 Twisted is 61% Riesling, 31% Gewurztraminer and 8% Chardonnay. 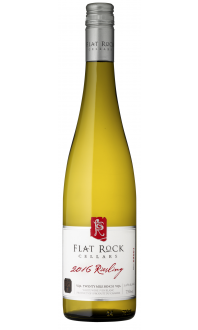 Each varietal brings something unique to the blend to provide a bright, citrus infused, crisp, aromatic wine. This was a featured wine in December's Wine Club package. Appearance: Bright. Clear, light straw-coloured core. Nose: Medium aromatic intensity. Fresh orange, lemon and linseed oil. White flowers, orange creamsicle, and vanilla. Palate: Off dry. Medium body, medium acid. Orange, Granny Smith apple. Light notes of honey and honeysuckle. Quality: Very good quality. 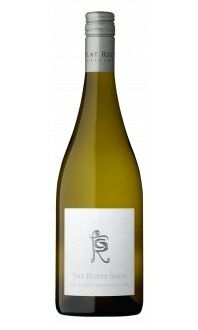 This lovely white blend is crisp and tart balanced with a honeyed sweetness. Very expressive and far too easy to drink. It’s drinking wonderfully now. Food Pairing: Any holiday appetizer or hors d’oeuvre, goat or sheep’s milk cheese, spicy ethnic food from Mexican to Indian to Chinese, fresh seafood, and pork tenderloin.